Kinderland Vietnam welcomes our first batch of children! 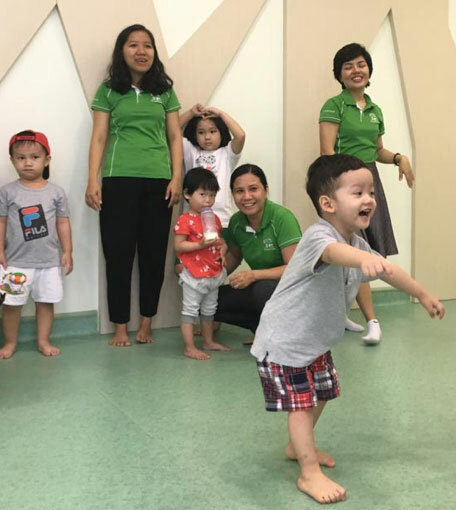 Home/News & Events/Kinderland Vietnam welcomes our first batch of children! As the new school term starts, Kinderland welcomes our first batch of children to our newly renovated preschool at Vista Verde! Starting our mornings with circle time! The first week flew past as the children eased themselves to their exciting new environment. The children transited from having to cope with separation anxiety to looking forward to having fun in school with friends and teachers. Seeing these transitions are comforting and assuring to parents while it is extremely rewarding for teachers and staff at Kinderland. Having fun during their circle time with friends and teachers. A huge thank you to all of our parents for trusting in Kinderland and your active participation in our first week of school. Seeing the smiles on our children and parents are the greatest motivation for us to do our best as early childhood educators. Our heartfelt appreciations to all Kinderland teachers and staff for your efforts to create a safe, encouraging and creative environment for our children. We hope that Kinderland @ Vista Verde will be the sweetest memory in all Kinderland children’s childhood, accompanying them as they grow to be global learners of the world. Small group activities are made better with newly-made friends! 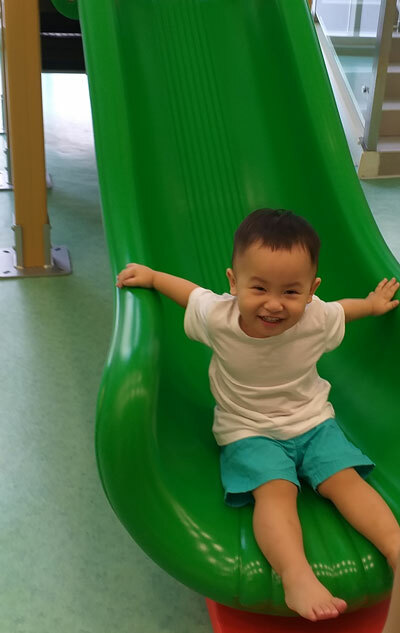 More than 70 families join in the fun at the much awaited Kinderland Vietnam Open House!